The TIG welding machines are used for various applications, have you got yours? 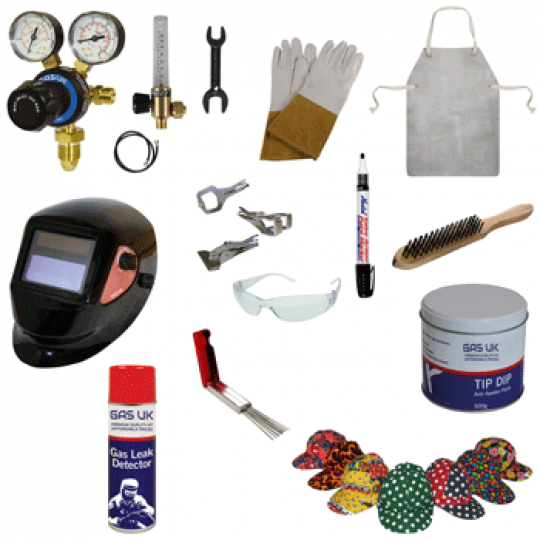 Here at Gas UK, we supply the TIG welders in abundance. Our TIG welding products combine power with versatility, making them highly desirable and reliable for a wide range of industrial applications. Our TIG welding products are also multi-purpose, making them even more favourable! We have a complete range of high-quality products available for you to choose from, designed to suit some of the most diverse needs and requirements. 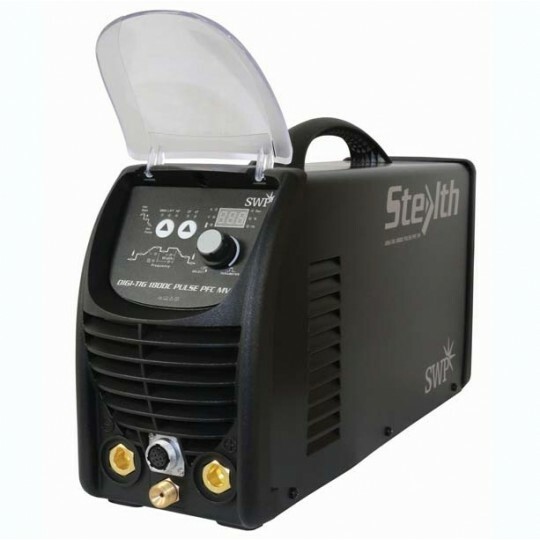 With our TIG welding machines for sale, you needn’t worry about keeping volume to a minimum, as our machines are all designed to offer minimal noise whilst performing at high-frequency. 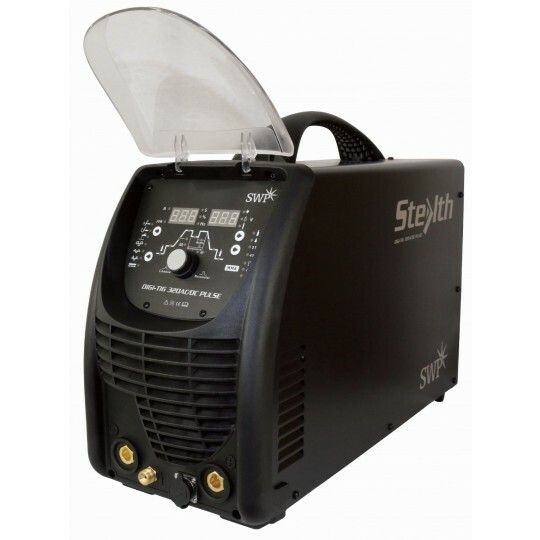 Renowned for their job memory, you cannot go wrong with our TIG welders! Not only are they easy to use, they’re arguably the most suitable welding equipment for high precision applications. 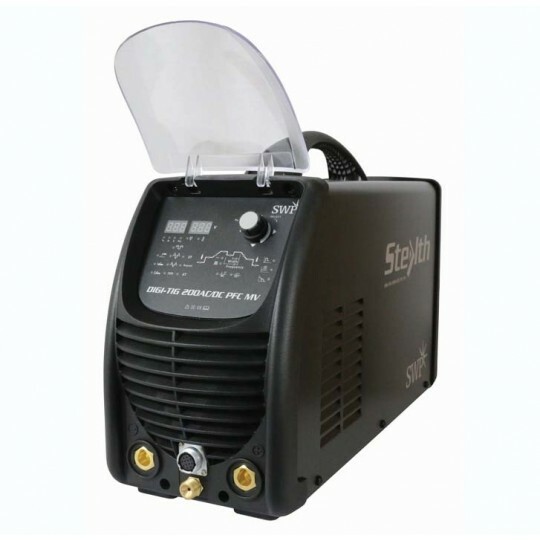 Browse our range of TIG welding machines for sale, here!